Mercia Ramagaga is a business entity formally registered in 2007 under the name Deep Moon. 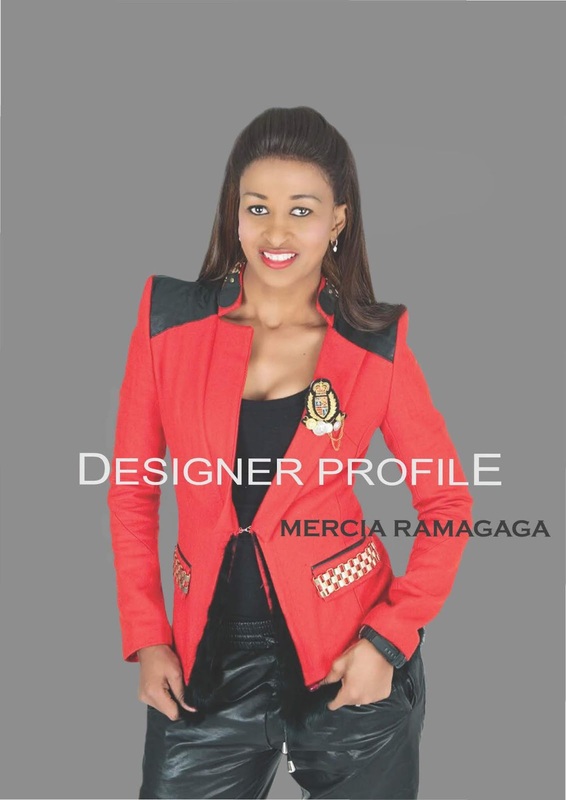 Ms Mercia Ramagaga is a leading Fashion Designer in the North West province in South Africa, she is know for her impeccable taste and intense attention to details. She has showcased her skill as a designer and her effortless ability to keep up with upcoming trends at different national and international platforms such as , Botswana trade fair, china tradefair, Torino fashion week “Italy”, Durban fashion fair just to mention but a few. This designer’s work has being profiled in numerous media platforms including national woman magazine TRUE LOVE, national business magazine DESTINY, magazine show SELIMATHUNZI and has been profile on the SABC 1 MAKING MOVES a magazine show that celebrates and promotes young successful entrepreneurs. She has received an array of reputable awards including the platinum award in the fashion category at the annual Plata awards. She has received recognition for the role she has played in the fashion industry and Developmental role she has played in the province. In March 2018 she secured a deal with one of the leading retails stores in South Africa YDE, to supply its chain stores with her garments.Mercia has been running her business consistently for the past eleven years and will be launching her shoe range in September 2019.She is currently running her fashion studio Rustenburg.